4 oz. 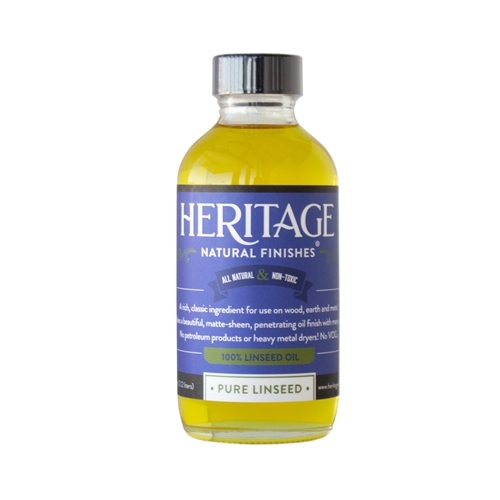 clear glass bottle of our high quality, 100% pure Linseed Oil. Food safe once dry, non-toxic, zero VOC.